What kind of future do you like to imagine for yourself? One of personal success in a secure, prosperous world? The bad news is that we are heading towards a future in which the basis for human existence – a safe and secure environment – will be obliterated by climate change. There are many benefits to dealing with climate change. A low-consumption, renewable energy-based economy would minimise environmental change and, in time, even lower energy prices. It would also reduce economic instability, deadly air pollution, create more liveable cities, and bring many other positive changes. Yet, despite the promise of such change, most of the world’s governments, leaders and media – often compromised by the money and influence of the fossil fuel industry – are not acting fast enough. Unfortunately, scientific knowledge on climate change has not proved sufficiently persuasive to set us on a safer course. Nor have individual efforts to consume less created the necessary system-level change. New strategies to push society towards adequate action and to reduce the corrupting power of the fossil fuel industry are urgently needed. A growing international movement believes that we now need to stop giant fossil fuel companies, such as Shell, BP, Exxon Mobil (Engen), Sasol, Anglo Coal and others, from effectively destroying our collective future for short-term profits. This can be done in the same way that companies that profited from Apartheid were handled – by making it socially unacceptable to invest in them. UCT, as a centre of knowledge and innovation, is in a good position to lead such initiatives. As an African university on a continent that is especially vulnerable to the effects of climate change, it arguably has a particular moral obligation to do so. It also makes no sense for the university to be invested in companies that create the very problem our researchers are trying to solve and spending fortunes on propaganda that undermines climatology. Two weeks ago, Archbishop Emeritus Desmond Tutu, a leader of the divestment movement that helped topple the Apartheid regime, threw his weight behind a new global divestment campaign that has already seen 11 colleges and universities, such as Harvard in the US, commit to withdrawing all investments from fossil fuel companies. “People of conscience need to break their ties with corporations financing the injustice of climate change,” said Tutu. Even the head of the World Bank, Jim Yong Kim, advocates divestment. 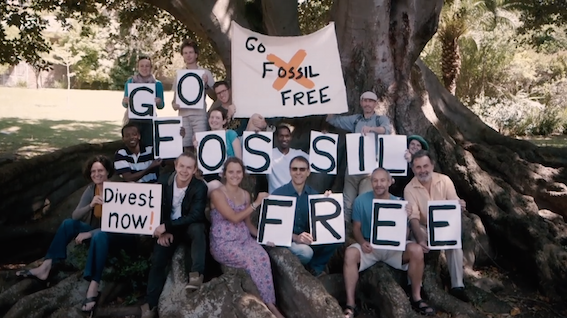 In November last year, a group of UCT staff, students and alumni wrote to the UCT administration, asking the university to disclose its fossil fuel investments and to consider divestment. The request has been heard sympathetically and the university’s joint investment committee is examining the issue. The group hopes to see the university act decisively and announce a plan to scale down and eventually eliminate all fossil fuel investments. 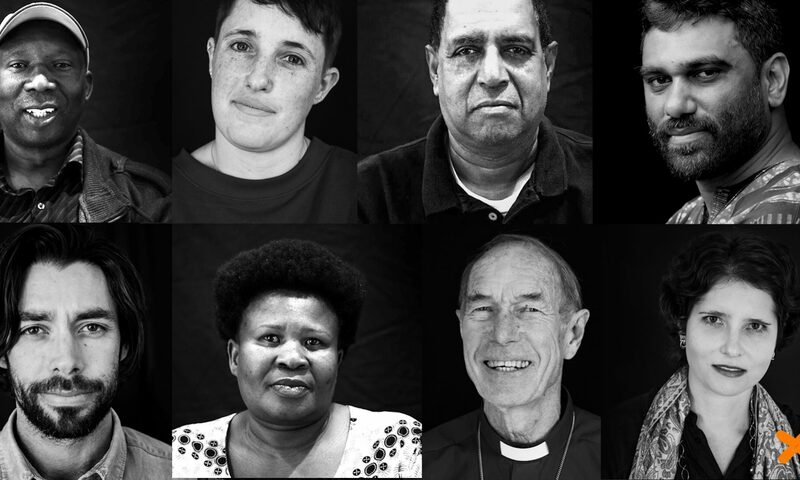 Global moral revolutions have changed the way we see racism, colonialism, Apartheid, slavery, sexism and homophobia. We urgently need a new moral revolution to outlaw the reckless use of fossil fuels – and universities should help lead this struggle.